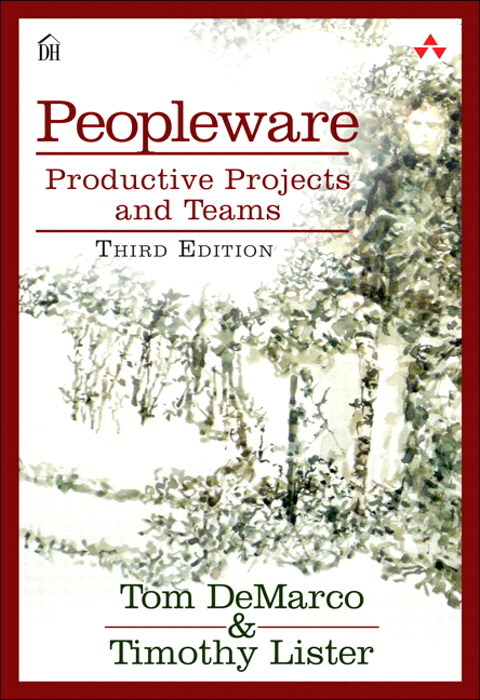 Here we go for a review of Peopleware: Productive Projects and Teams, 2013 (1st edition in 1987) by Tom DeMarco, Tim Lister. Another long overdue review since I read the book twice again since I first decided to write this review. This is a book about teams of software developers, what makes them produce exceptional software and how (for the management) to avoid being in their way of such a noble aim. To me, this is also the logical sequel to the Mythical Man Month (reviewed here a few years ago). The core idea is that developing a software product is an intellectual work (of communication and reflection) in an environment (market and technology) that is changing fast. Yapsy – my fat-free DIY python plugin management toolkit — has recently jumped from 1.10 to 1.11 with a great new contribution: allowing plugins to run in their own processes separated from the plugin manager’s (and presumably the application’s) own process. Adding brand new features is not very frequent for Yapsy (last time was 2 years and a half ago !) but it doesn’t prevent people from using it and contributing to it, which I find really nice. Besides the features there has been also a fair number of bug fixes contributed which, I guess, can be interpreted as a good sign (even though I’d prefer to have it bug-free). Three feet high and rising ! 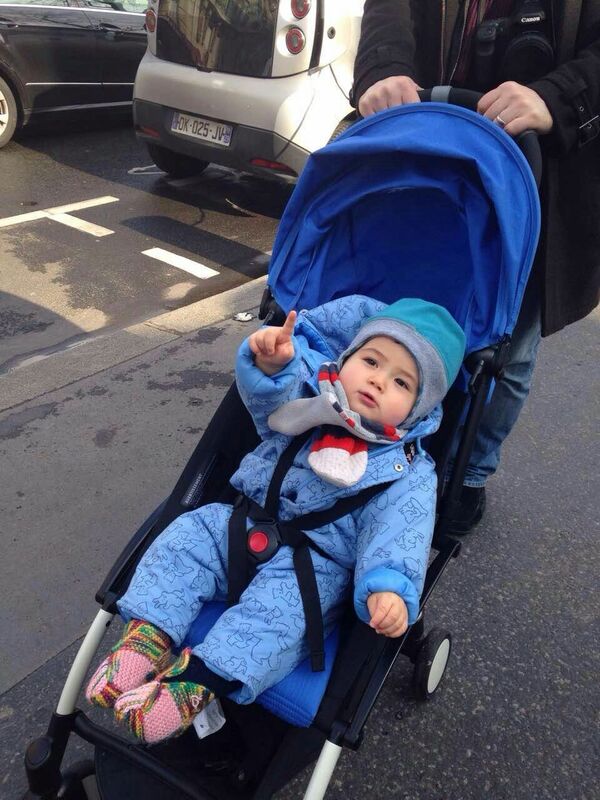 My son, 1 year old and he got “style”.